We have currently open positions for medical doctoral students as well as master students. We always welcome PhD students and postdocs who bring their own funding. 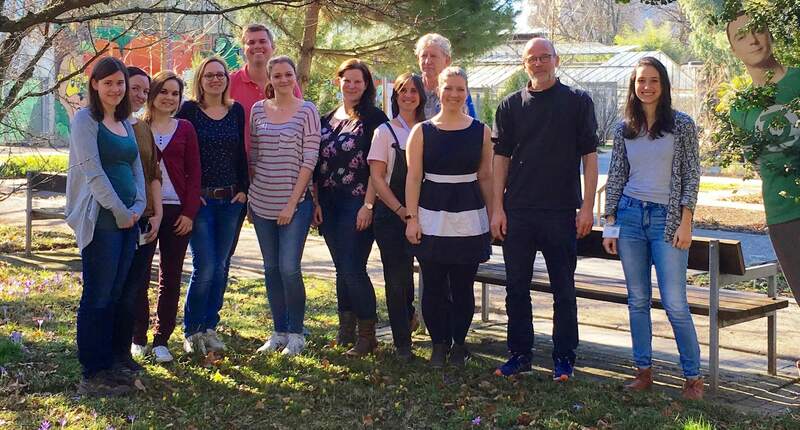 If you are interested in working in a highly interactive team within an interdisciplinary environment using reverse genetic approaches, state-of-the-art microscopy techniques and are not afraid of new challenges and biophysical methods, please send us your CV, 2 letters of recommendation and a one page statement of motivation within a single pdf. We usually have some vacancies for short term stays of a minimum of 6 weeks. For those send an informal enquiry to "fratsch(at)gmail.com".